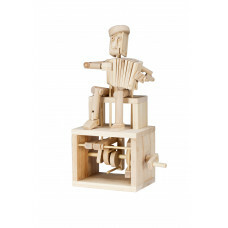 Features:Brand New High Quality. 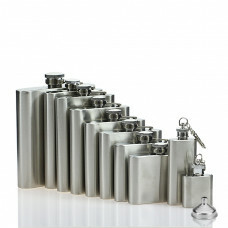 This stainless steel hip flask is easy to carry and take your .. 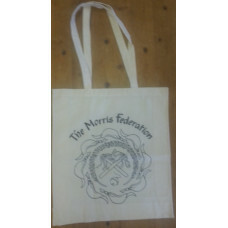 Cream, Canvas Bag : with The Morris Federation Logo on frontBACK;The Morris Federati.. 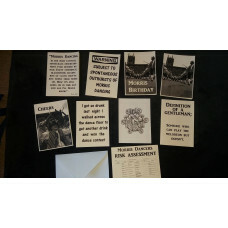 Printed to order Photos by Jessica Lambley, designed by Shaun Lambley for The Morris Shop, Excl.. 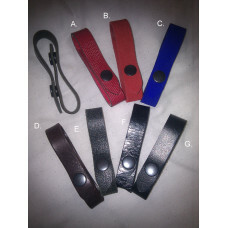 These leather loops fasten securely to your tankard handle and to your belt, they are simple , pract.. 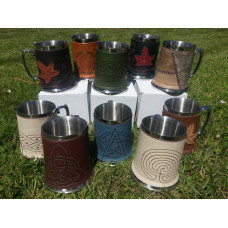 These Stainless steel tankards have a handmade leather wrap around the outside of the tankard, ..
Small stock of Pewter and Stainless steel tankards. 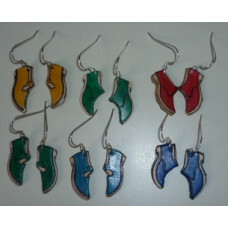 Chilled with co2 to help photo. 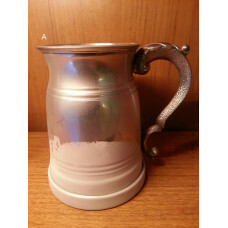 All hold 1 pint .. 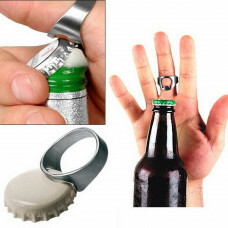 This truly marvellous innovation fits snugly onto your finger, enabling you to pop open caps as if b..
A good quality, standard T-shirt. 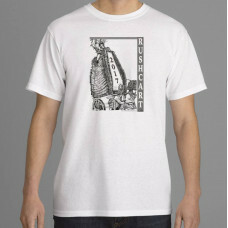 100% preshrunk cotton with a classic loose-fit.Shirt Measurements&.. 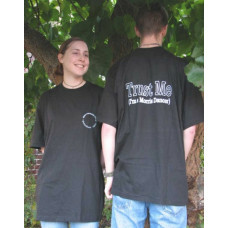 Available in any colour, as long as it is black with white lettering. 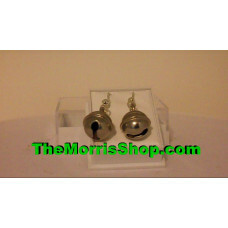 Sizes: XL, M & S. The Larg..
Hand MadeTibetan Pewter Charm earring with silver hooks..
Timberkits are a great way to explore the magic of movement by creating characters, creatures and .. 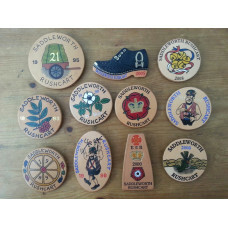 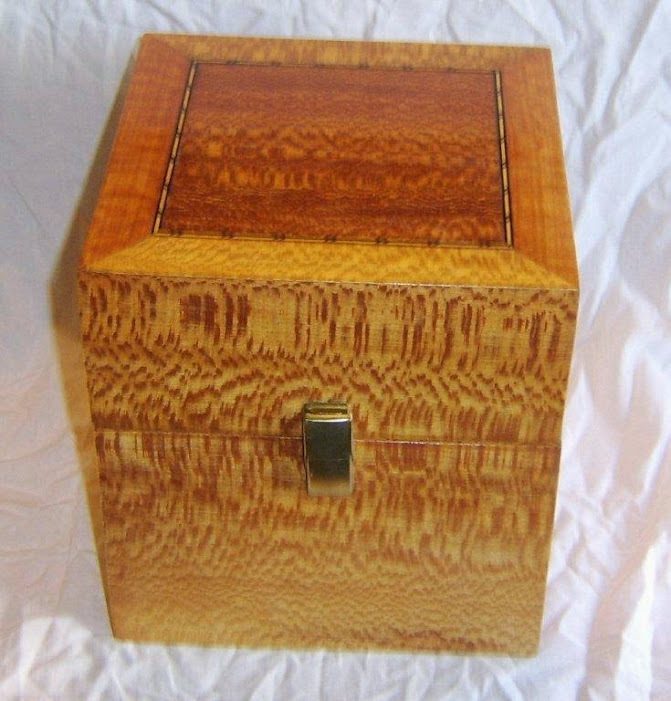 Taking pre release order now.Estimated release is Mid-March 2019A deck of cards of Morris Sides..
Miniaturised version of the Lace style clog badge approx 1/2″ long with a silver fish hook fastening..